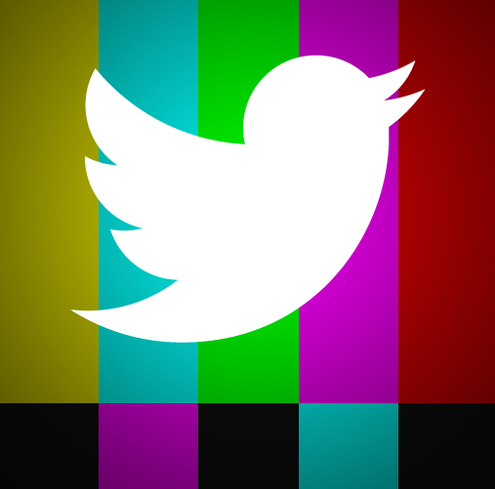 Twitter has acquired social its second Social TV analytics firm with the announcement of its purchase of Trendrr last week. “Trendrr’s specialty is social TV analytics, but the company’s Curatorr product — which recently joined Twitter’s certified products programme — enables companies to curate and display custom Twitter experiences. “(We) will work with media companies, marketers, and display ecosystem partners to create compelling user experiences – continuing to pursue our initial charter of focusing on the real-time aspects of TV and media,” Ghunheim said.